One of the word's most powerful and persistent voices has fallen silent. 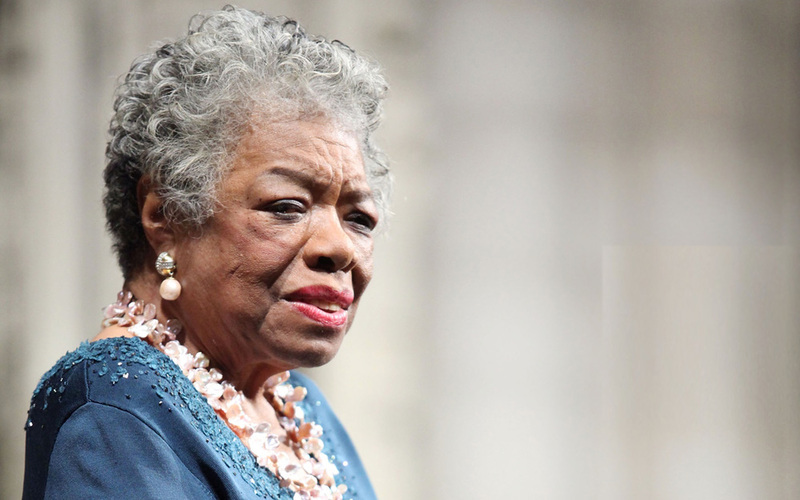 It was reported Wednesday morning that Maya Angelou died at her home in Winston-Salem, North Carolina. 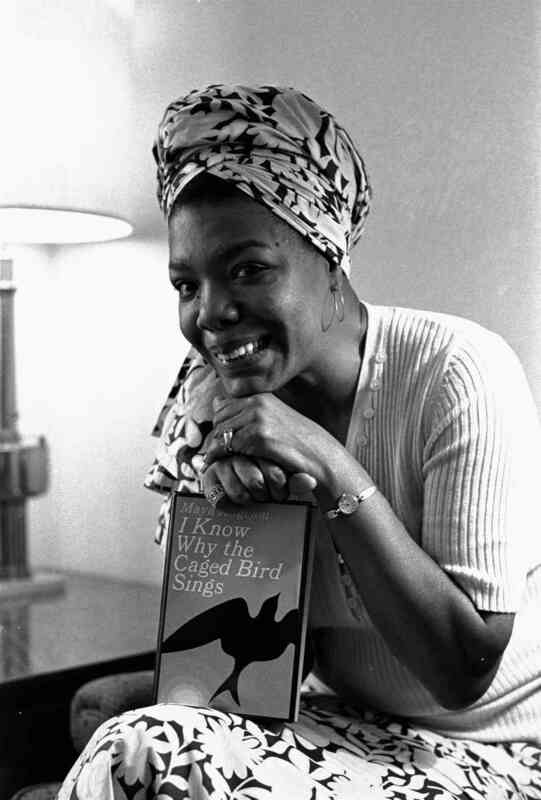 Angelou leaves behind a body of important work that has influenced countless people and will, no doubt, go on to speak to future generations. Perhaps what many will miss most about here, besides her presence, are her words of wisdom and insight. Thankfully, she also left those with us. 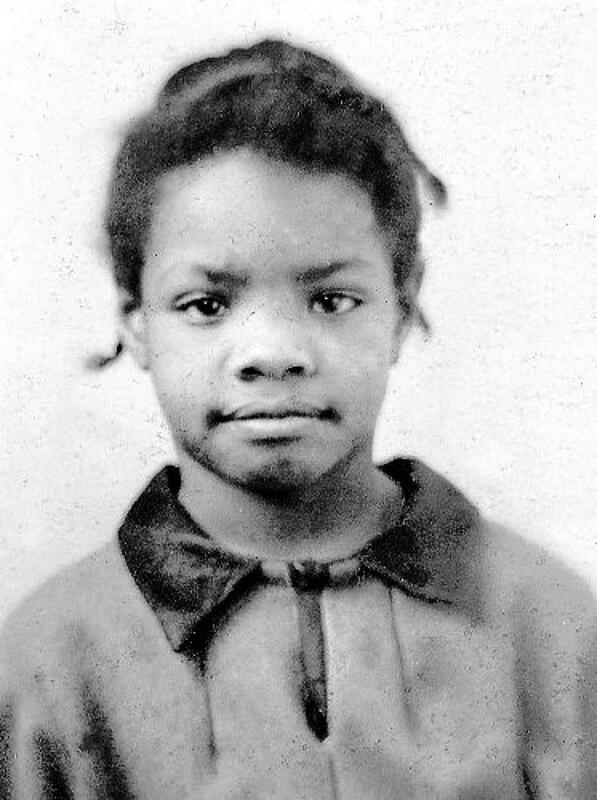 In memory of the great poet, teacher, author and activist, watch Angelou share her timeless thoughts on love and life, and the three words that comprised the guiding principle of her life. 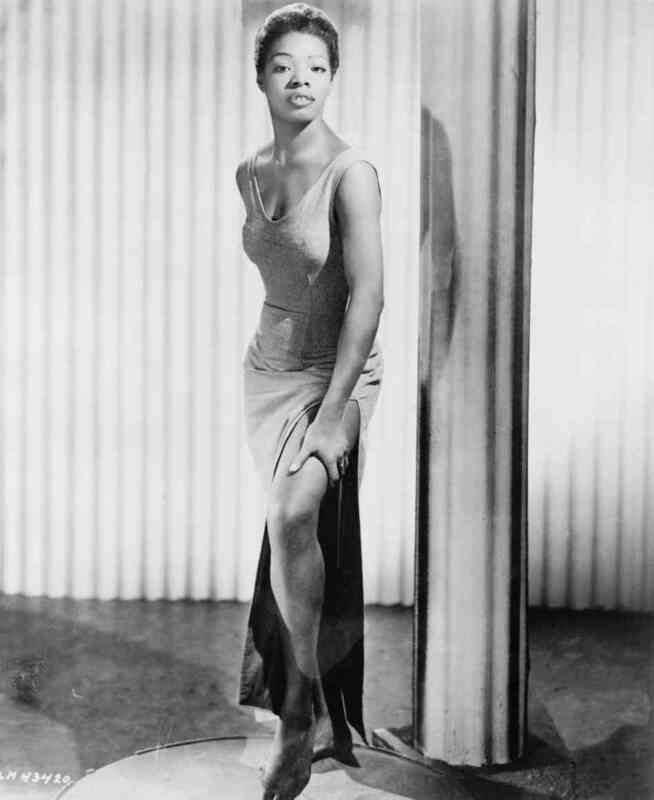 Maya Angelou says words can seep into the walls, every fabric in your home and, eventually, you. 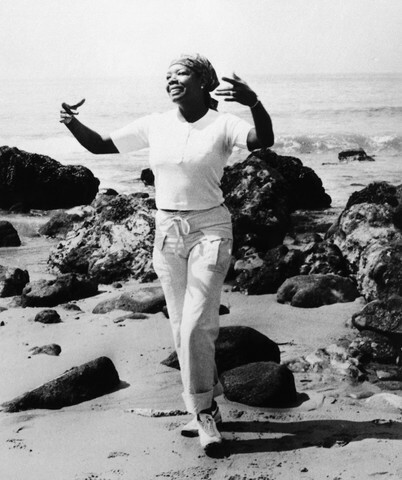 Angelou said she's never forgotten one important lyric: God put a rainbow in the clouds. She stopped speaking after being sexually abused while living with her mother's family, a time she later chronicled in her book "I Know Why the Caged Bird Sings." Watch her discuss how her grandmother's love liberated her. Finally, Angelou says that in order to be the best human being you can be, you must follow one simple directive: "Just do right."